This beautiful, accent wall recliner will make a stunning addition to sunny conversation rooms as well as semi-formal and casual living spaces. 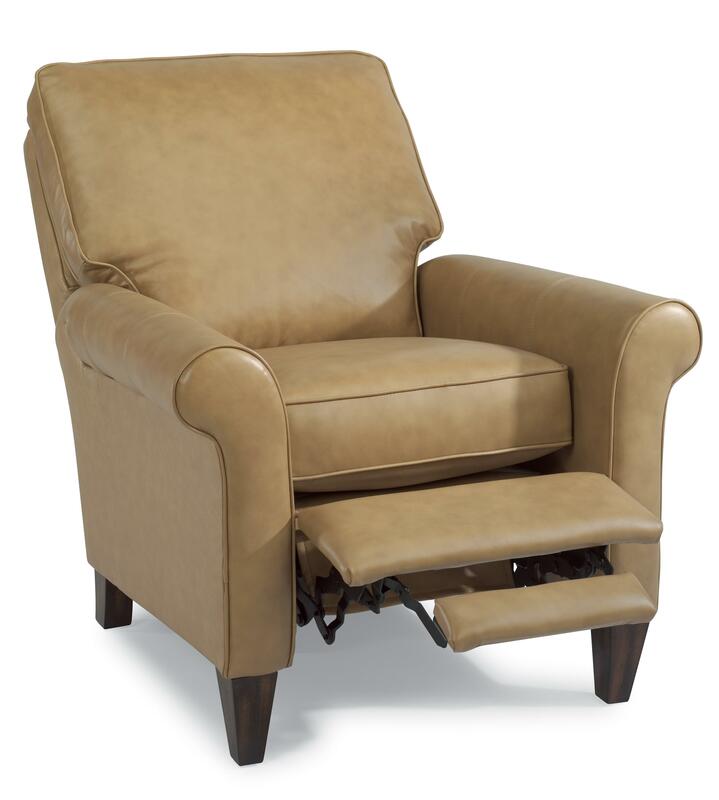 Made in a flowing transitional style, this romantic recliner features the best curving designs of traditional room decor, matched with the clean stunning appearance of straight edged, contemporary lines. 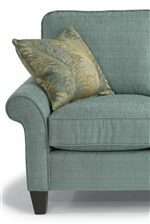 Whether purchased as an accent piece for an existing room setting or as an eclectic addition to its coordinating room collection, this chair is sure to meet your expectations. The Westside Accent Wall Recliner by Flexsteel at Furniture Mart Colorado in the Denver, Northern Colorado, Fort Morgan, Sterling, CO area. Product availability may vary. Contact us for the most current availability on this product. 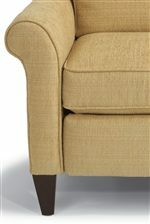 The Westside collection is a great option if you are looking for Casual furniture in the Denver, Northern Colorado, Fort Morgan, Sterling, CO area. 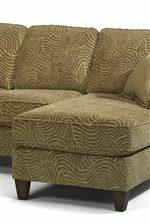 Browse other items in the Westside collection from Furniture Mart Colorado in the Denver, Northern Colorado, Fort Morgan, Sterling, CO area.